Watching you achieve your dream is our biggest gratification! 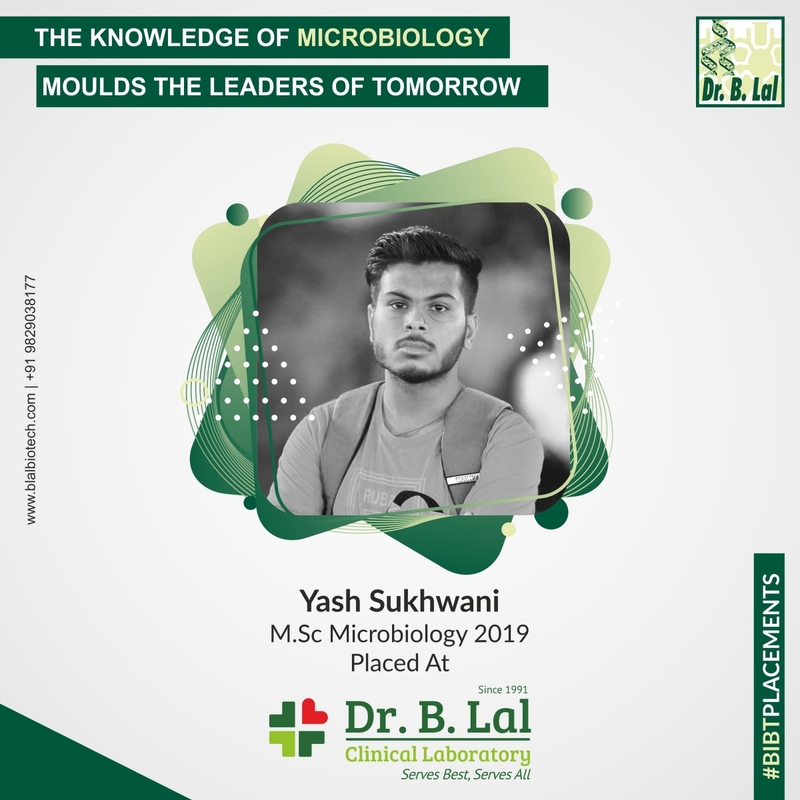 #BIBTJaipur Congratulates Yash Sukhwani for being placed at Dr. B. Lal Clinical Laboratory Pvt Ltd. #BIBTJaipur wishes him all the luck and success in his journey ahead. If you too are looking for the perfect opportunity and guidance to start a promising career, then apply at #BIBTJaipur, where you can always be #FutureReady!